Adama eye cream hydrates and immediately Illuminates, leaving the skin around the eyes lifted, radiant, and youthful. This one-of- a-kind formula helps diminish dryness, reduce wrinkles, revitalize tired eyes and reduce dark circles. • Malachite Extract is a purifying stone with a natural lifting and firming action. • Borage Oil contains strong anti-inflammatory properties to help reduce under- eye puffiness. • Rose Hip Oil contains Omega 3, 6, 9 and vitamin C to help repair and regenerate the skin. • Green Tea extract is rich in ant-oxidants commonly used to help delay the signs of aging skin including sagging skin, sun damage, age spots,fine lines and wrinkles. • Ionic Minerals Pure Calcium Montmorillonite Clay (Adama - more than 57 trace minerals) to help stimulate skin cell renewal. 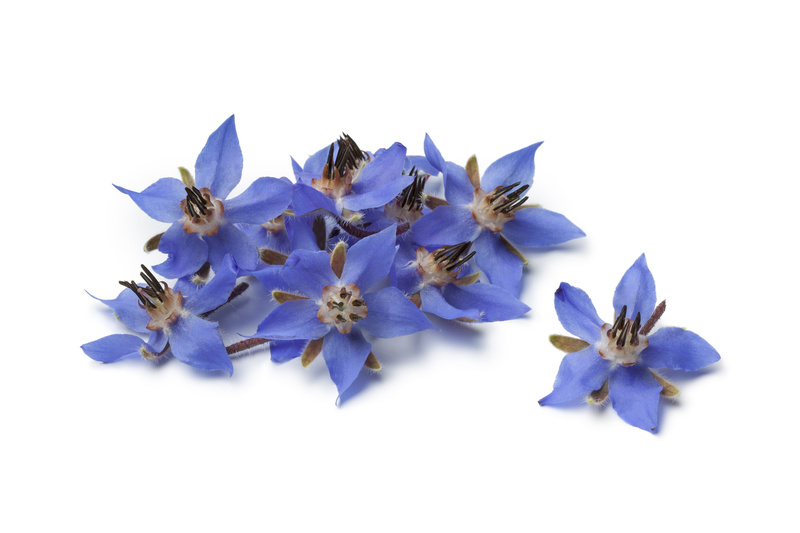 Featured Ingredient – Borage Oil comes from the seeds of borage, or starflowers. Borage oil contains superior moisturizing capabilities widely used to suppress chronic inflammation. Apply under the eye area moving outward an up under the brow. Use AM and PM. Ingredients: Aqua (Purified Water), Aloe Vera Gel, Glycerin, Sunflower Oil, Panthenol, Flax Seed Oil, Kanwa Minerals (Montmorillonite Clay), Emulsifying Wax N.F., Borage Oil, Rosehip Oil, Olive Squalane, Soy Lecithin, Green Tea Extract, Sweet Almond Oil, Allantoin, Malachite Extract, Tromethamine Stearate, Cocoa Butter, Glyceryl Monolaurate, Octyl Palmitate, Magnesium Ascorbyl Phosphate, Cetearyl Alcohol, Hydroxysuccinimide, Chrysin, Palmitoyl Oligopeptide and Palmitoyl Tetrapeptide-7, Hesperidin Methyl Xhalcone and Steareth-20 and Dipeptide-2 and Palmitoyl Tetrapeptide-7, Super Oxide Dismutase, Tocopherol Acetate, Mixed Tocopherols, Glyceryl Stearate, Dimethicone, Phenoxyethanol & Ethyl Hexyl Glycerin (Rose Essence), Benzyl Alcohol. Copyright © 2019 Zion Health Inc.